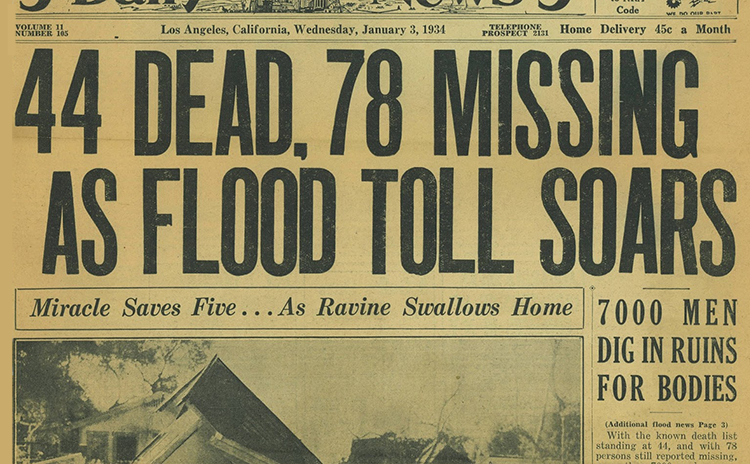 On New Year’s Day in 1934 a powerful rainstorm turned the Los Angeles River into a raging torrent of water boulders that destroyed bridges, roads, and homes. The bodies of more than 40 persons were found, but many more were swept away and lost forever. 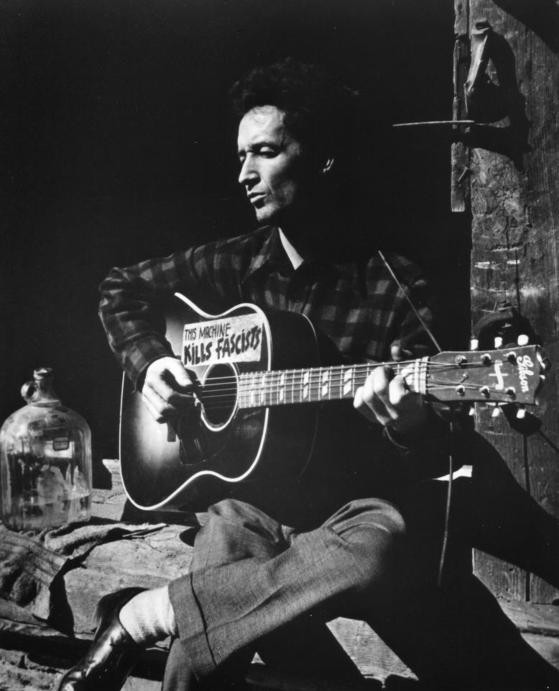 Five years after the flood, Woody Guthrie wrote this song for his radio show. I rearranged the song and created this video to remember those whose lives were lost. More than a decade ago Lewis McAdams and Harry Chandler came to my office to tell me about their efforts to revitalize the Los Angeles River. As I did not grow up in LA I knew very little about the history of the river, but I had driven across it many times since moving to LA and I often wondered why it was still called a river since it looked to me like a concrete catch-basin for a small stream of dirty water that no one really cared about. Their efforts certainly seemed to be an up-hill battle. Still, I was impressed with the Lewis’ passion for returning the river to its riparian past and Harry’s sensible notion of future economic and recreational activity lining both sides of the river. A few years later, when I was researching Woody Guthrie during his period in Los Angeles, I came across his song about the 1934 flood. Like all the songs from this period, Guthrie wrote it to perform live on his radio show on KFVD in 1939. In typical Guthrie fashion, he begins by inviting the listener into his narrative: “My friends do you remember on that fatal New Year’s night…” He opens with images of celebration but then quickly turns to the destruction and loss of life caused by the “the wild Los Angeles River”. He closes by mourning those who were left homeless and those, known and unknown, who were swept away by the raging water, stones, and debris. My initial view of the river seemed to have little in common with Guthrie’s description. But learning the song helped me to understand why the river was locked in a concrete prison and also why people like Lewis and Harry wanted to liberate and restore it. 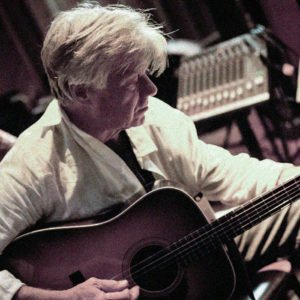 A year after Guthrie first performed the song on the radio, he recorded it for Alan Lomax and the Library of Congress. 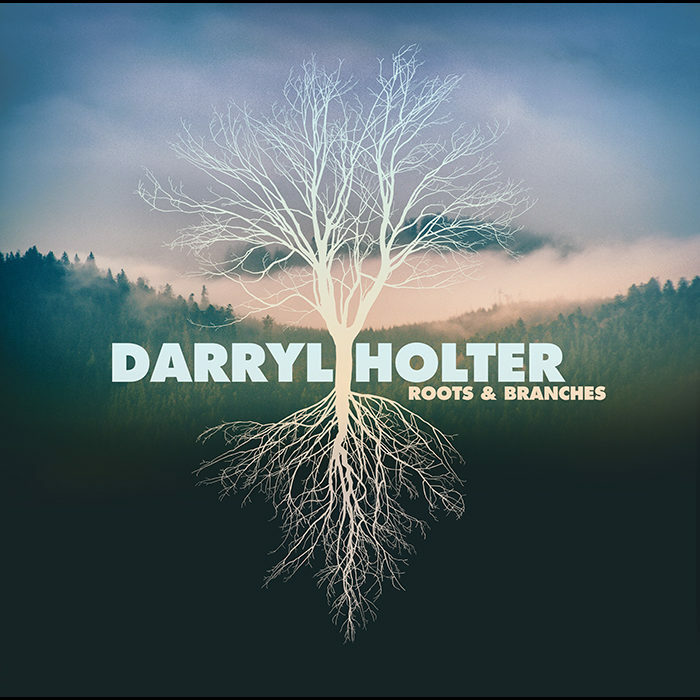 As with most of the songs I recorded for my Radio Songs album I rearranged melodies, added instrumentation, and took a few liberties with lyrics. 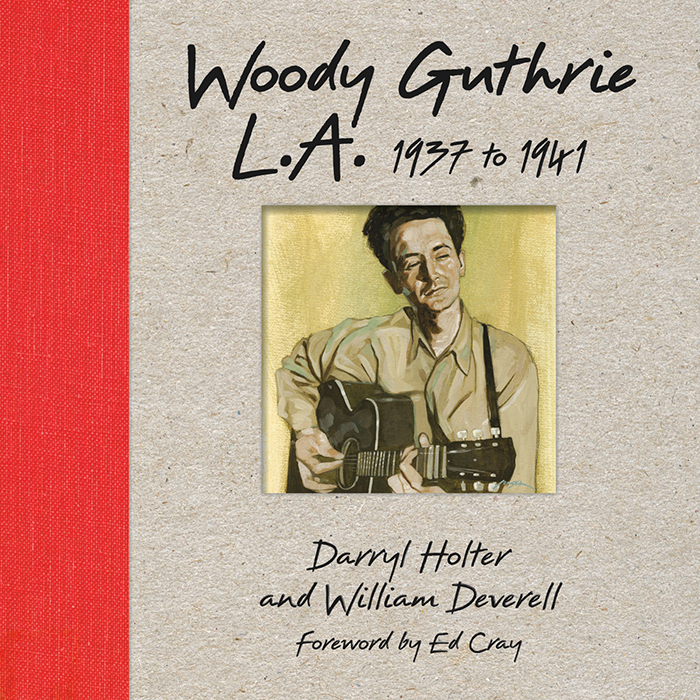 For those who would to hear Guthrie’s original recording, as well as a very interesting introduction, we have added a link “Los Angeles New Year’s Flood” in Woody Guthrie, Library of Congress Recordings: Three Hours of Songs and Conversation, recorded by Alan Lomax and issued by arrangement with Woody Guthrie Publications, Inc.
Special thanks to Betty Uyeda of the Seaver Center for Western History at the Natural History Museum of Los Angeles for her expertise with archival materials that make the video come alive. 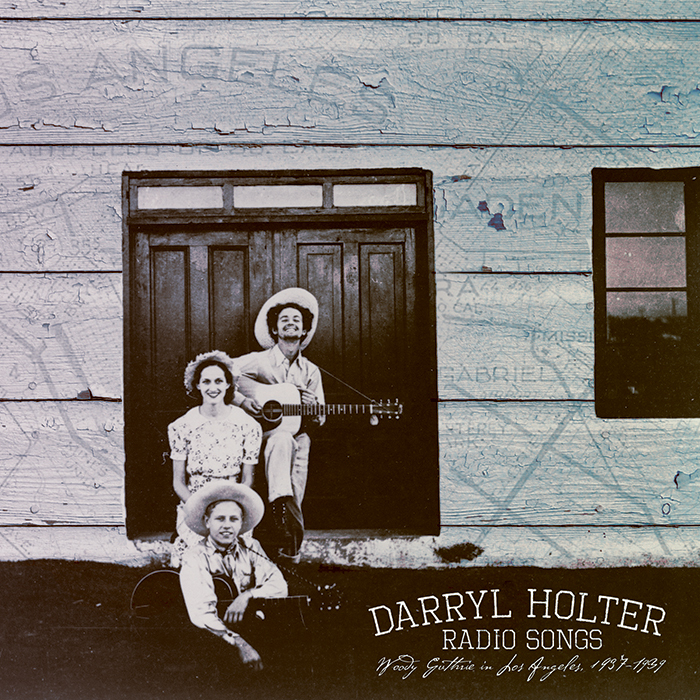 Darryl Holter is a Musician & Historian on Woody Guthrie and a contributor to the Los Angeles Review of Books.